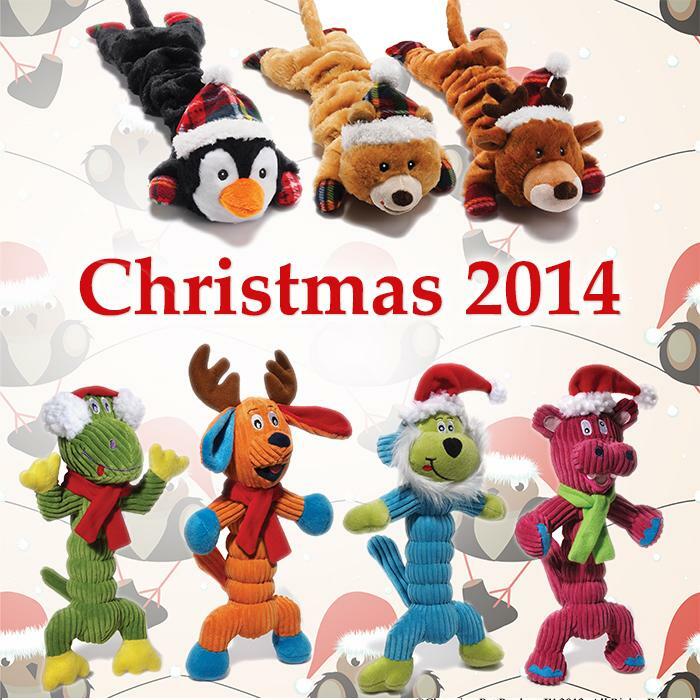 Christmas Catalogue 2014 - News - Prestige Pet Products Pty. 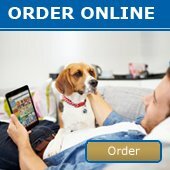 Ltd.
Jam-packed with festive goodies for Dogs, cats AND birds! Now is the time to get organised for the Christmas rush! Check out our Christmas products for 2014 - click here!